Dividend investing is popular for many reasons. Here are six. 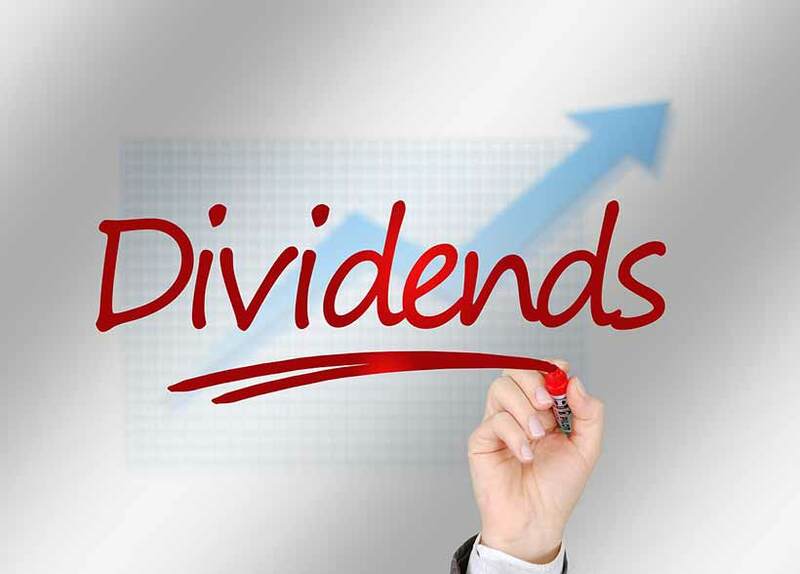 Studies have shown that dividend stocks have tended to outperform non-dividend payers. Dividend stocks that grow their dividends have performed even better. To be honest way too many people keep suggesting and having Telus in their portfolio solely because of the dividend payouts. Ok yes they have been very consistent but there are other descent telecoms out there too. I’m curious. Do all companies move from growth to eventually settle into a dividend income company? To me, it seems like when a company has reached a pincale where they can’t see any further growth they will stop innovating and just spread the profits to shareholders. Just went through all 6 and nice to see my knowledge of investing is still pretty descent — i knew about all six already. I guess it all depends on how much one can put into these types of stocks. I dont have much to invest. My fear with dividend stocks is that the companies have less motivation to grow and so might even retract over time. There was a time when banks were giving 4.5% routinely. So Telus at 4.5%, although very good, just brings back memories. But i still don’t understand why companies give out dividends at all. Is it for tax purposes (make them pay less)? Why not keep it in the coffers and wait for new opportunities? thats the first time ive heard that they tend to outperform non payers. Is that over a 10-year span?